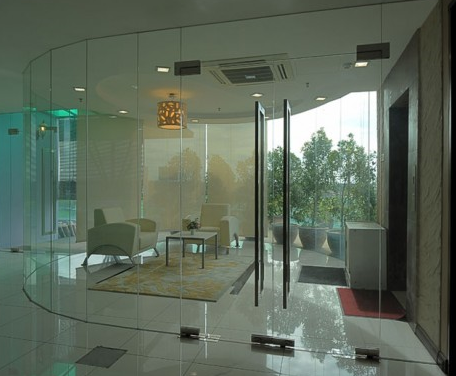 Interior designs and architects have utilized the aesthetic qualities and functionality of glass to allow increased levels of natural light that creates a more healthy office environment. 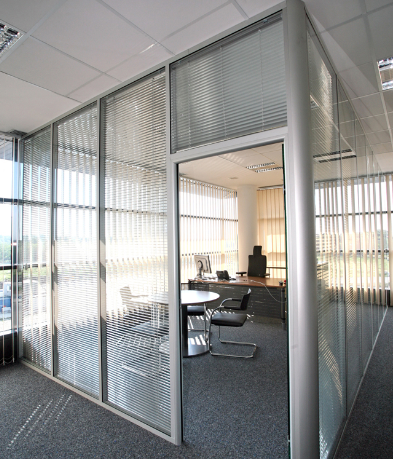 A compelling solution for spatial planning that is flexible, efficient and visually arresting. 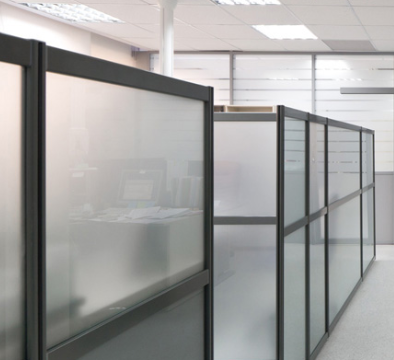 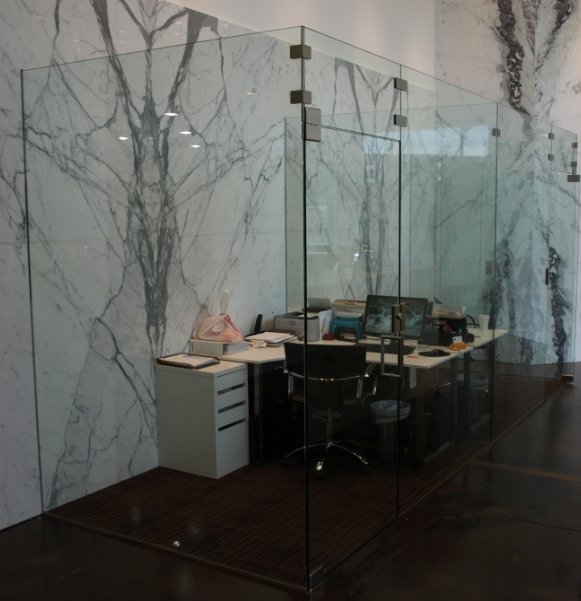 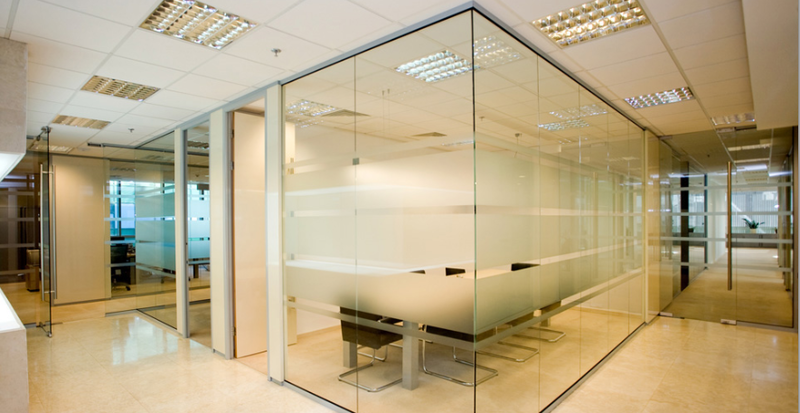 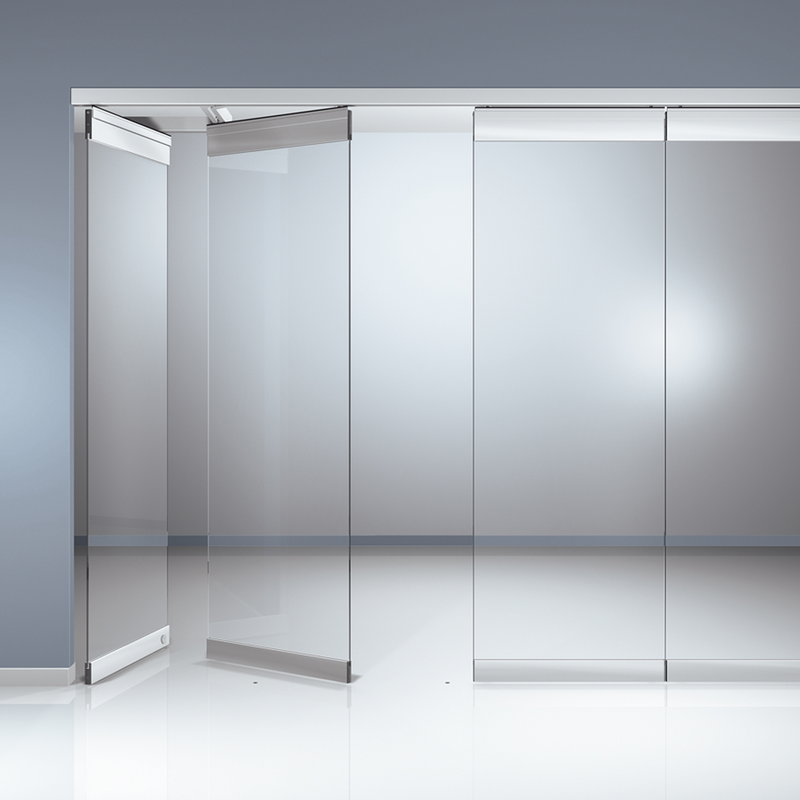 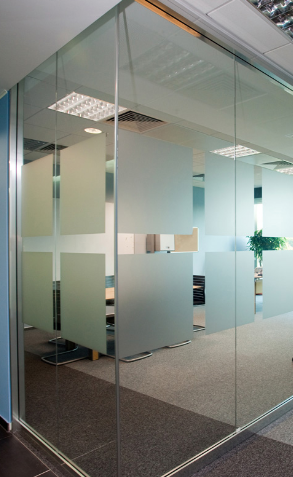 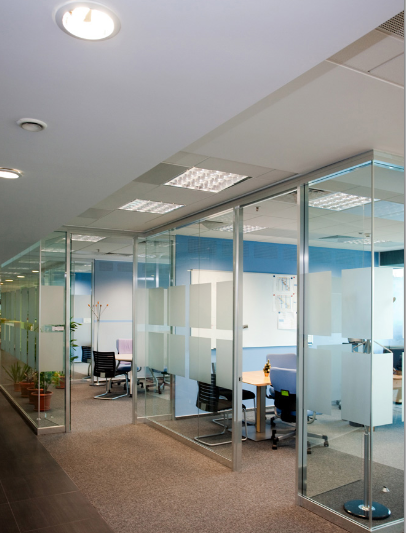 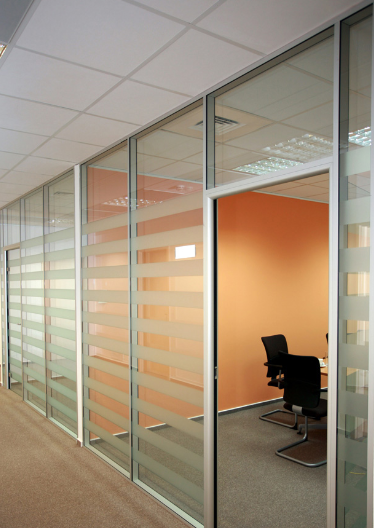 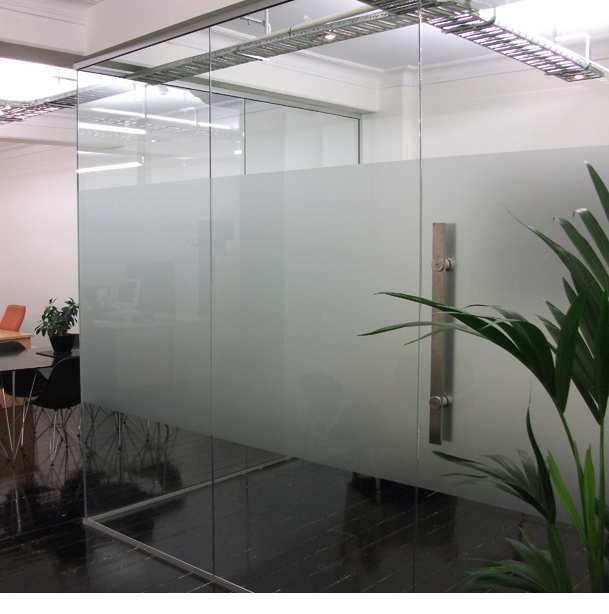 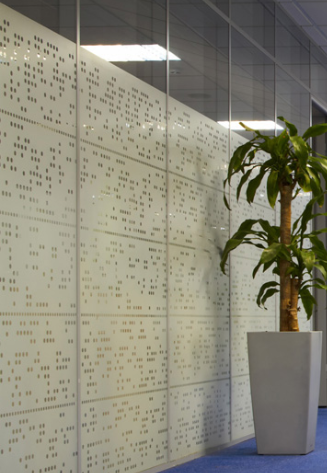 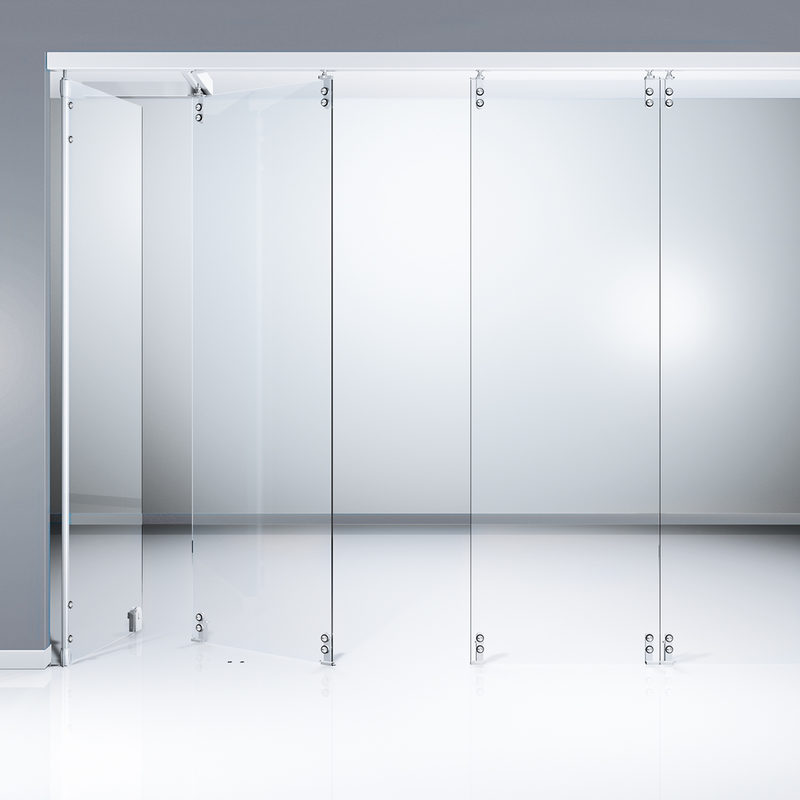 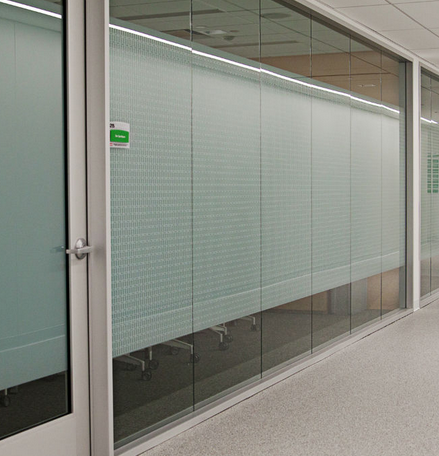 Glass partition systems enable layouts tailored to the given applications. 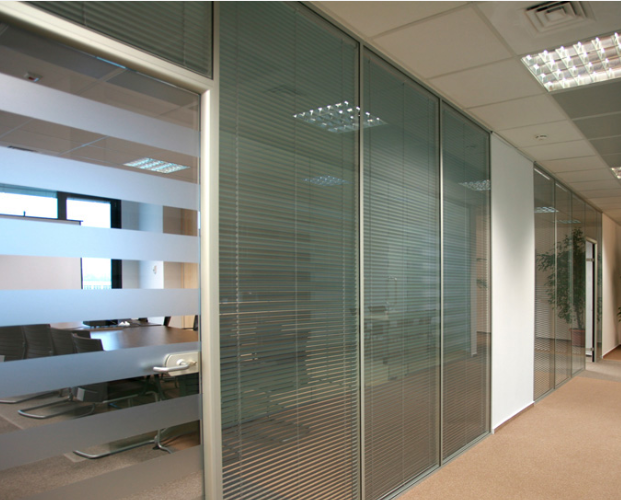 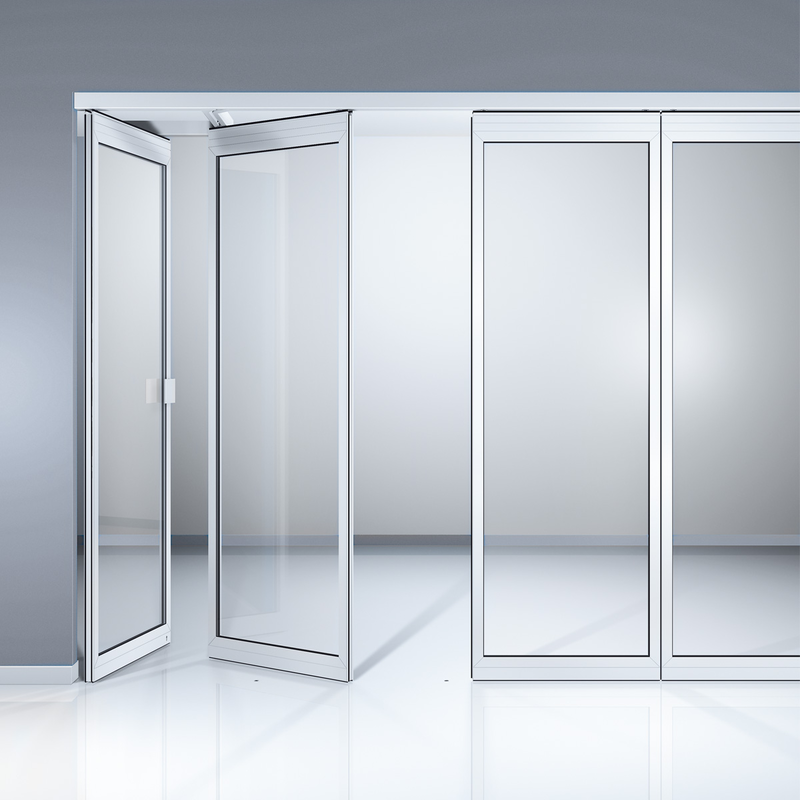 Operated manually, Horizontal Sliding Walls allow rooms to be merged or divided with ease. 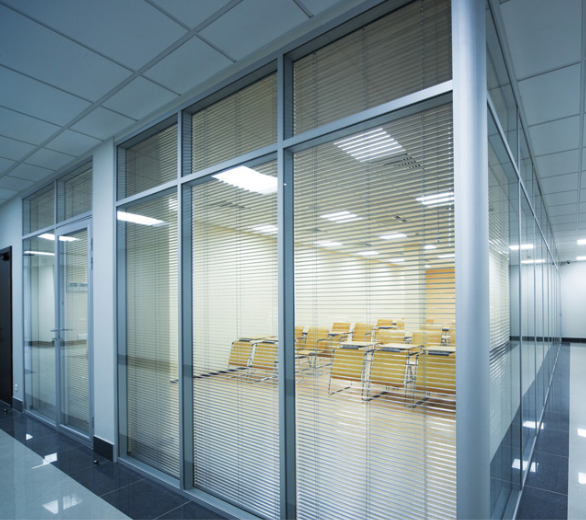 With a variety of components, these flexible systems also ensure security room division. 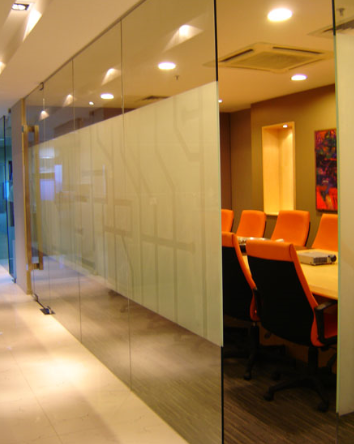 AA22-Sliding- Horizontal sliding glass wall partition for maximum transparency. 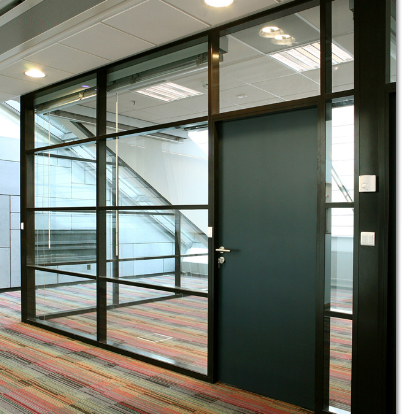 AA23-Bracket-Horizontal sliding glass wall partition with single-point stainless steel fixings. 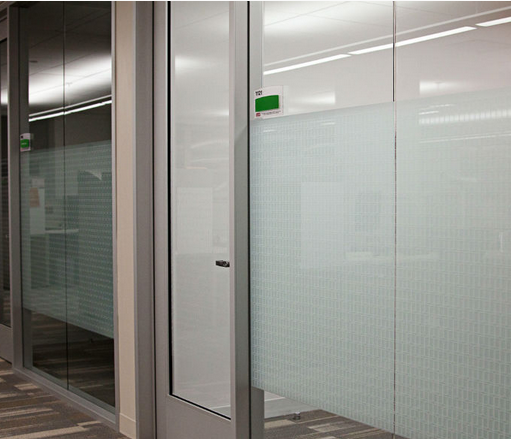 AA24-Secure- Horizontal sliding glass wall partition with rugged frames for maximum protection. 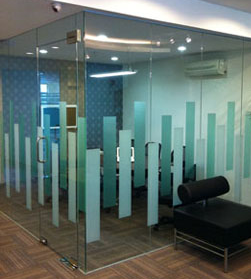 Slide and Fold Glass wall partition. 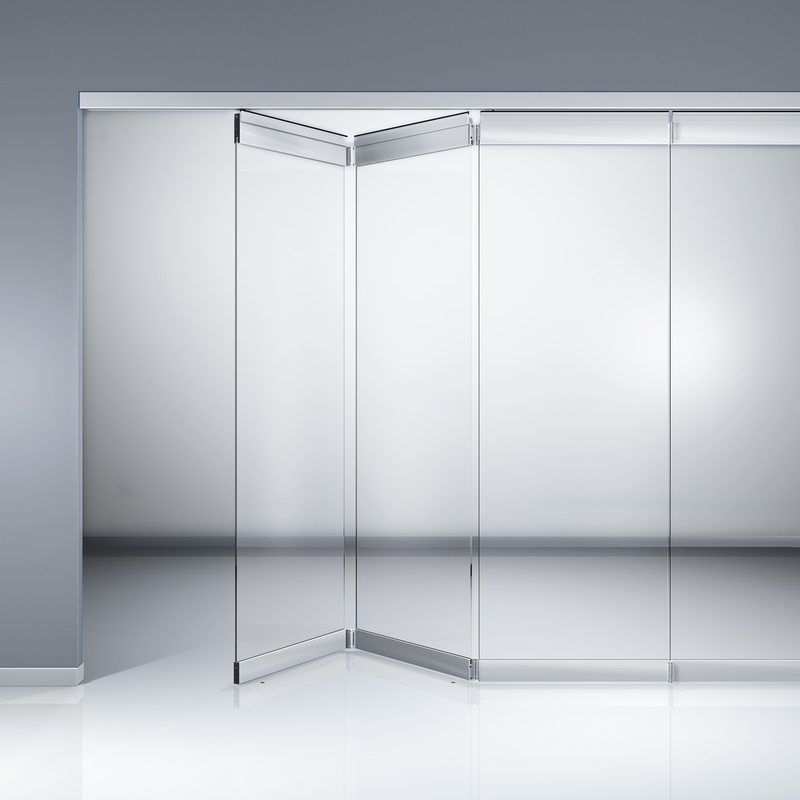 AA25- Folding sliding glass partition systems. 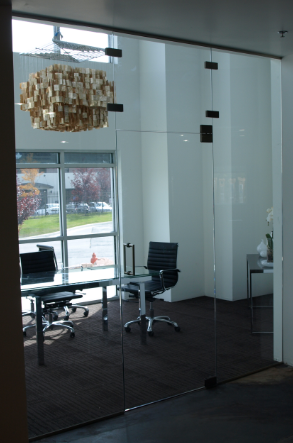 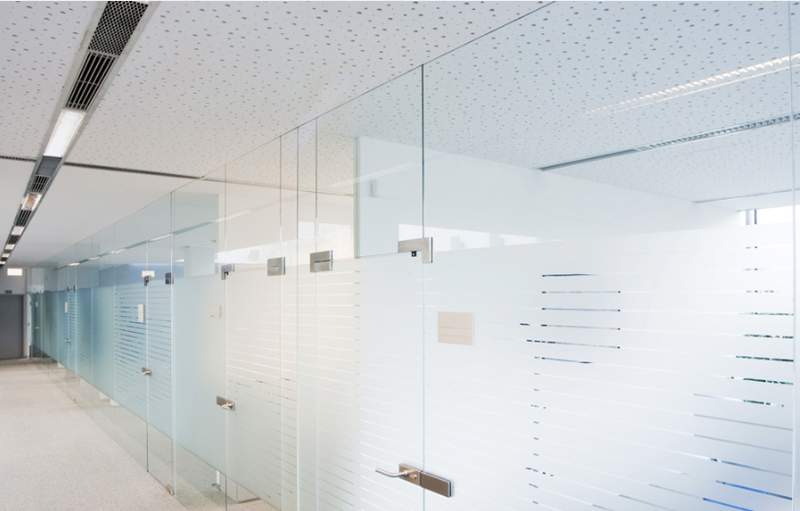 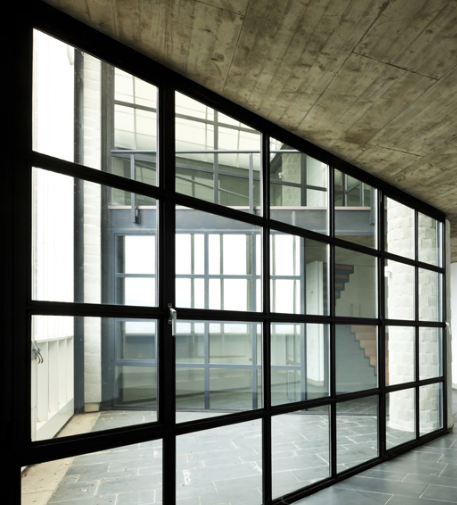 Glass partitions allow natural light to penetrate the interior, while providing, in addition to its transparency, flexible solutions for internal space dividing.